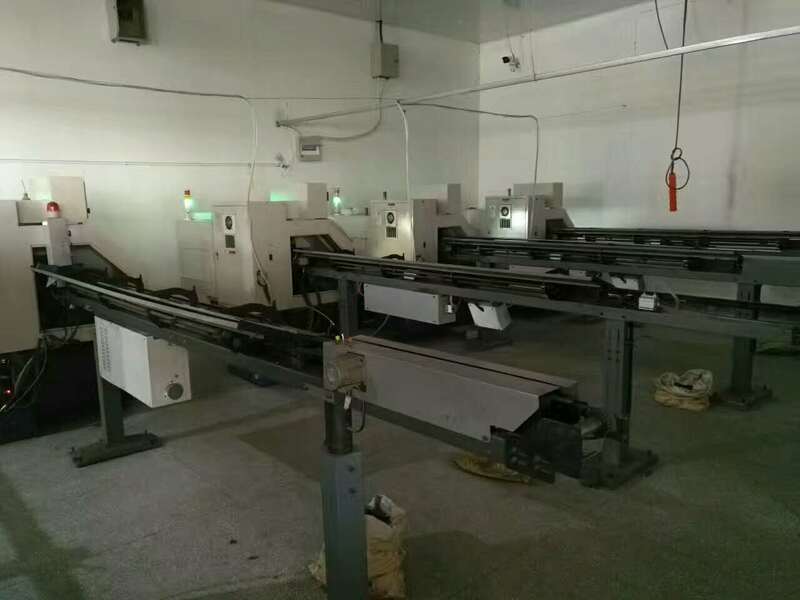 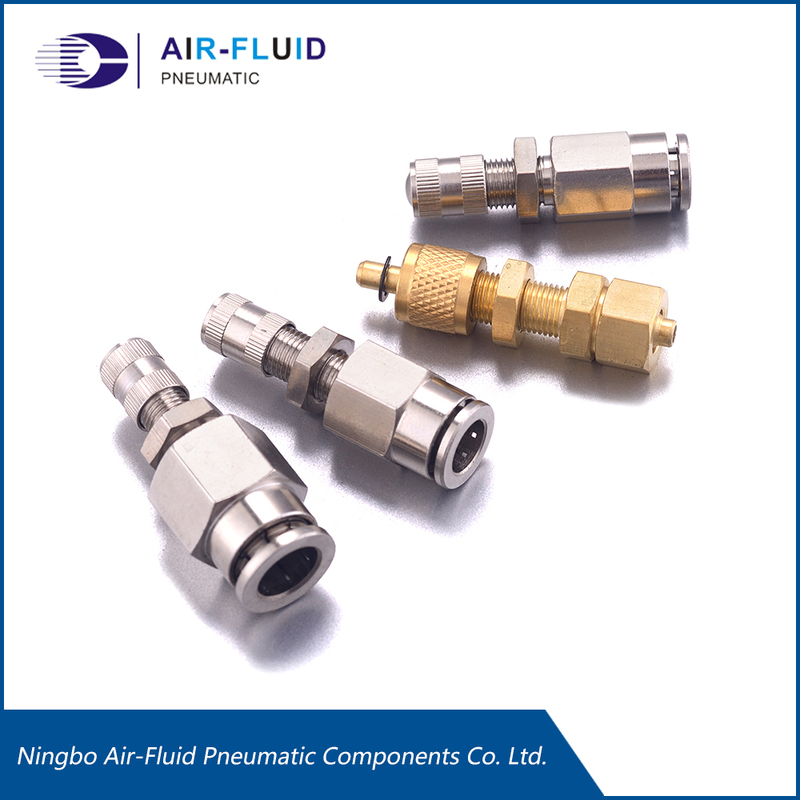 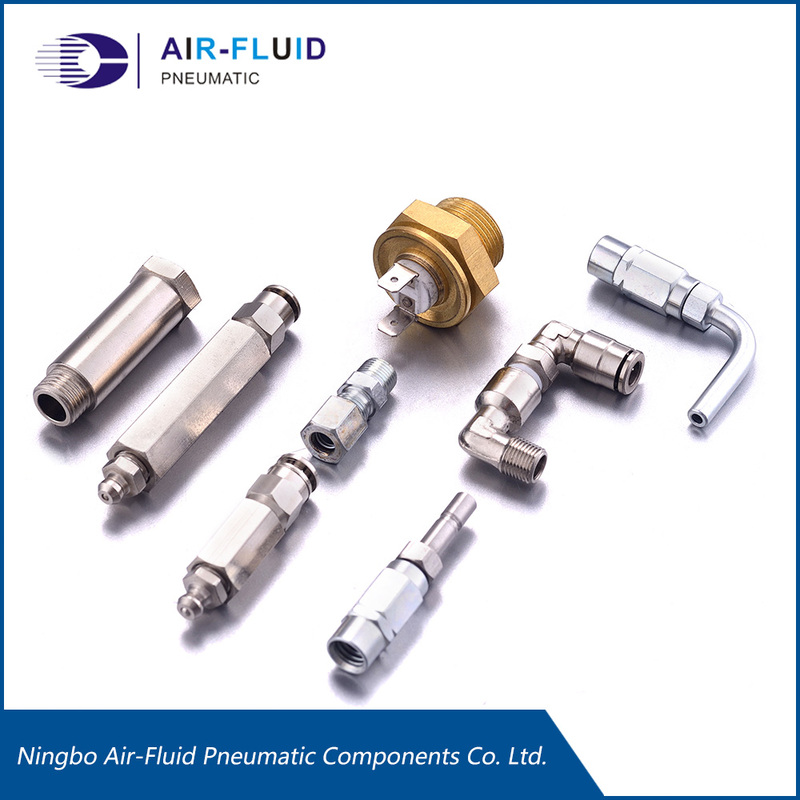 Description:Push-to-Connect Fittings manufacturer / supplier, offering Pneumatic Fittings, Pneumatic Push in Fittings, etc. 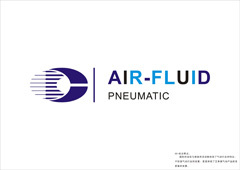 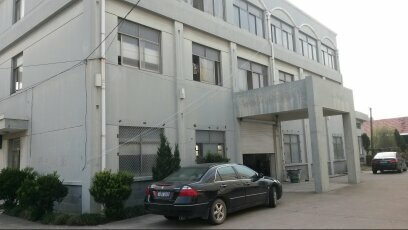 , offering Pneumatic Fittings, Pneumatic Push in Fittings, etc. 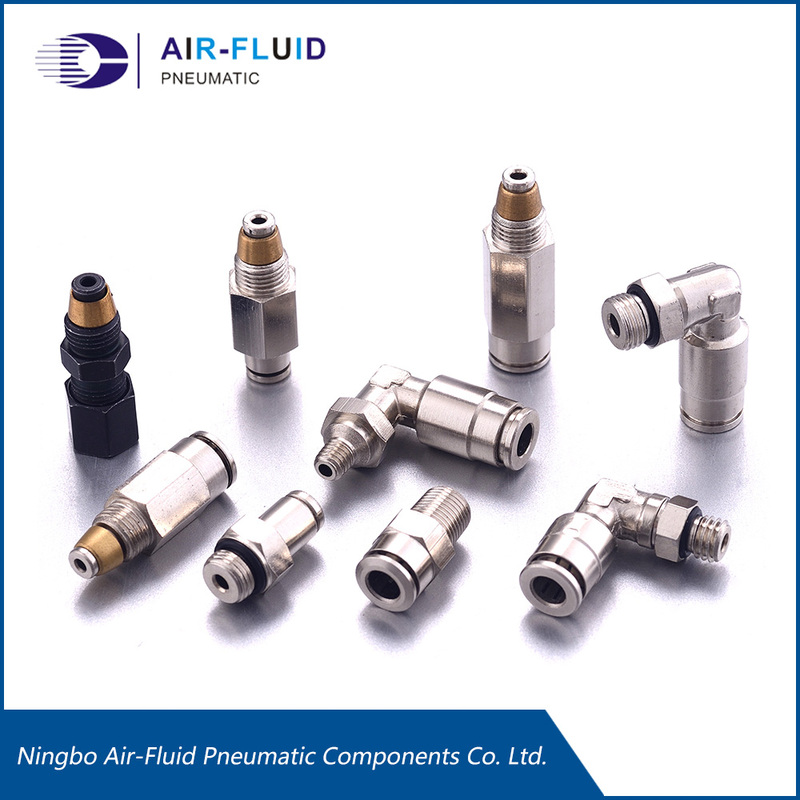 China Manufacturer of high-quality Push-to-Connect Fittings, Pneumatic Fittings, Pneumatic Push in Fittings, Push Fit Fittings, Brass Pipe Fittings, Pneumatic Fittings,Brass Fittings.Please contact us.